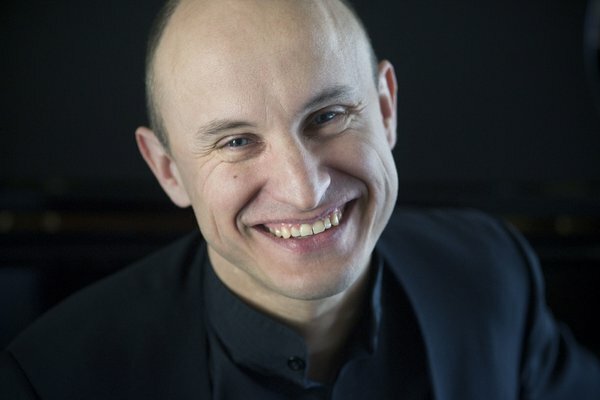 Nelson Goerner, born in San Pedro (1969), is one of the foremost pianists of his generation – an excellent soloist and esteemed chamber musician. He studied with Juan Carlos Arabián and Carmen Scalicione at the Buenos Aires Conservatory. He won the Franz Liszt Piano Competition in Buenos Aires (1986) and the Geneva Piano Competition (1990). 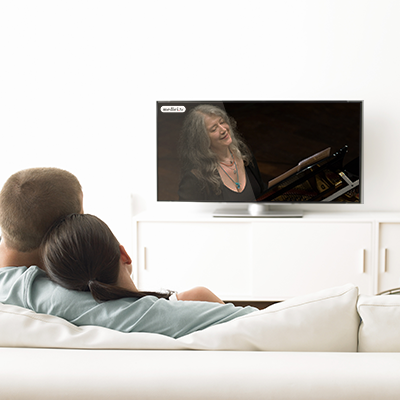 Thanks to Martha Argerich, he received a scholarship from the CIMAE - Art and Science Foundation and Mozarteum Argentino and began studies at the Geneva Conservatory, graduating with honours from the class of Maria Tipo (1990). He performs regularly in major concert venues across Europe, Japan, and the Americas. As a chamber musician, he has worked with many soloists and ensembles, including Janine Jansen, Julian Rachlin, Steven Isserlis, Gary Hoffman, Vadim Repin, Sophie Koch and the Takács Quartet. He also performs in repertoire for two pianos, together with Martha Argerich, Alexandre Rabinovich and his own wife, Rusudan Alavidze. He is a regular at the BBC Proms in London, where he made his debut in 2003. He is one of the few virtuosos to perform both Brahms's piano concertos on the same programme. His recordings have included works by Rachmaninov (Sonata No. 2 and Etudes-Tableaux), Liszt (12 Etudes d'exécution transcendante) and Busoni. His discography also includes a DVD with works by Beethoven and Chopin recorded during the Verbier Festival. His recordings on historical instruments as part of the Fryderyk Chopin Institute's ‘Real Chopin' series have won Diapason d'Or prizes. In 2014, he was appointed to the Programme Committee of the Fryderyk Chopin Institute.